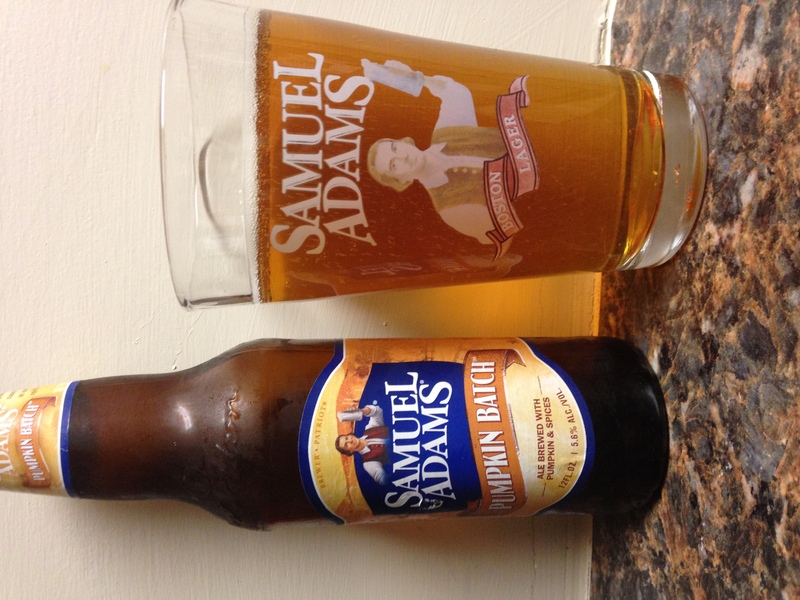 Samuel Adams Pumpkin Batch from the Sam Adams brewery in Boston,Ma. Sam Adams has some decent seasonal beers usually but this one comes up a little light. A 5.6% alc content and a hint of pumpkin make this beer an average 5. Ok to drink more than one but not the best you could do. Enjoy.